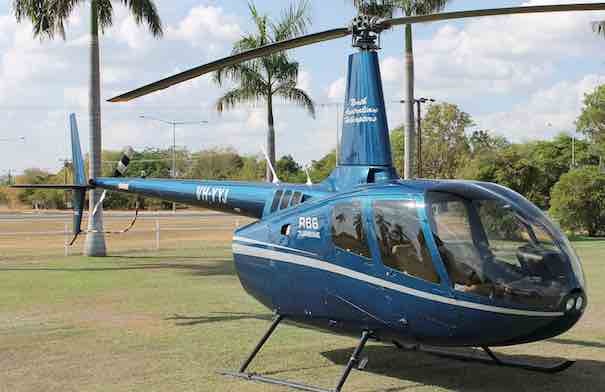 Take to the air in a helicopter from Darwin, Katherine, Kakadu or Victoria River. 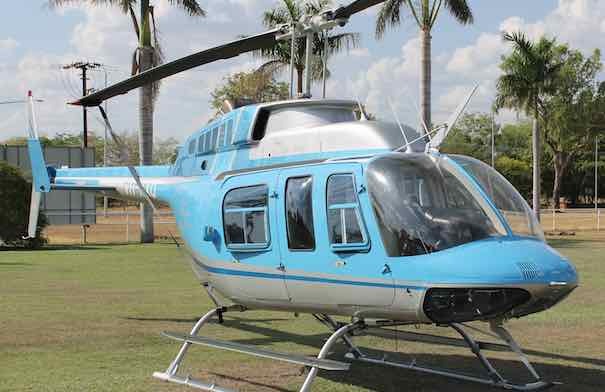 The remoteness of the Northern Territory is ideal to experience in a helicopter flight from the air. The vast and formidable terrains of the Top End epitomize the description ‘Outback Australia’. Helicopter flights provide an awe inspiring experience over wild rivers, spectacular gorges, waterfalls and rugged sandstone escarpments, all whilst hearing about the fascinating Aboriginal culture, Northern Territory wildlife and rich pastoral history. 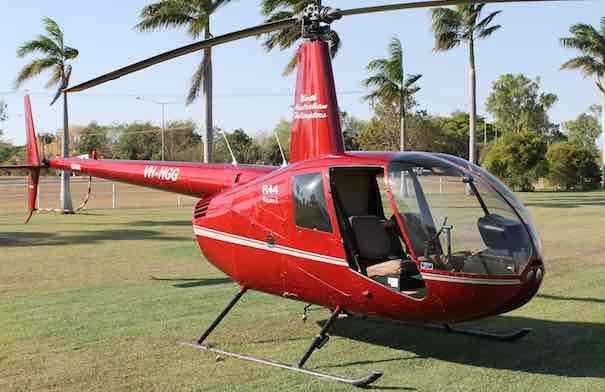 Coolibah Air has helicopter bases all around the Northern Territory’s Top End as Coolibah Air are the Northern Territory helicopter specialists. Coolibah Air helicopters offer scenic flights and tours plus unforgettable experiences over some of the most beautiful and dramatic wilderness regions in the Top End from Victoria River to Katherine and Nitmiluk Gorge, Adelaide River, Litchfield National Park, Kakadu and Darwin. There are a range of helicopter flights to suit all budgets and Coolibah Air package up helicopter tours with other fantastic iconic experiences like the Adelaide River Jumping Crocodile Cruise coupling the best Northern Australia has to offer from two perspectives; air and on the water. Coolibah Air is named after Coolibah Station; home to ‘The Joneses’ a family who have become television stars after a reality documentary based on their life on the station called “Keeping up with the Joneses” aired on national television. Milton Jones, the star of the show, is the sole proprietor of North Australian Helicopters and proud operator of Coolibah Air. ‘Vast’ hardly describes the expanse of land in the Northern Territory. It is a spiritual land, many of the most special parts only accessible by helicopter. Let your spirit soar to places you have only dreamed of on a helicopter scenic flight or tour with Coolibah Air. Choose your scenic flight from our wide selection below.